It may seem counterintuitive, but the “go-go-go” mentality that drives the overall mission and operations of your organization isn’t the same approach you should take when strategizing for year-end giving. You might be surprised that the tried and true methods to a successful year-end giving campaign ultimately rely on consistent donor engagement aligned with proper volunteer management. Prioritizing large events over ongoing initiatives. 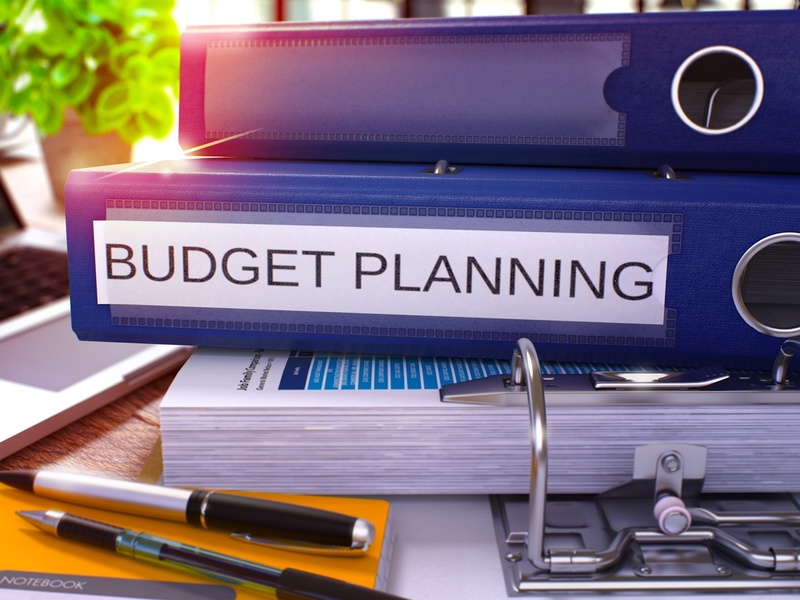 It can seem enticing to reach for the big-ticket items that will bring in large sums of money, but they can also cost the most to get off the ground. Don’t rely on a single event to push your fundraising goals – set up a strategy that emphasizes personalized asks and targeted marketing. Relying solely on development staff to raise funds. Yes, your development team works hard to generate funds for your organization – but they shouldn’t be the only ones leveraging their relationships with the community. Board members, prominent representatives and advocates of your organization are powerful voices to increase awareness and make pushes for additional donations that wouldn’t be possible without their direct involvement. Failing to keep existing donors engaged. Once an individual has made a financial contribution to your organization, it doesn’t mean that they’ve permanently aligned with you – but it does make your work a lot easier! It’s just as important to keep donors as it is to get new ones, which means that your organization should be invested in some form of donor management to streamline communication and ensure year-end giving from your existing constituents. Fostering an environment that breeds volunteer burnout. 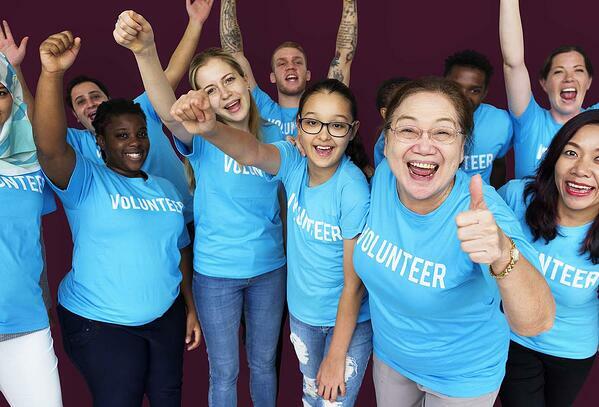 Your volunteers are some of your organization’s most valuable assets – their potential is maximized when they’re given clear expectations from the start. Set up a realistic breakdown of volunteer roles and the tasks involved with each, then break each task into manageable time blocks that new individuals can sign up for and alleviate any strain placed on your volunteer base. Not providing fundraisers with a script. Insider naivety or bias of proximity. Whatever you call it – at the end of the day, your close involvement within your organization can be a liability when it comes to educating volunteers and the greater community. As you plan your strategy for year-end giving, take some time to approach your nonprofit’s mission from the perspective of an outsider. Use your insights to build a clear script that volunteers can use when contacting potential donors. Not only will it make them more confident cold-calling strangers, but you’ll get the peace of mind that comes with knowing your message is being clearly communicated. It’s no secret that the bread and butter of any nonprofit organization are its volunteers and its donors. Once you make it easy for both sides to see the value in their respective roles, your year-end giving campaigns will become exponentially more successful.